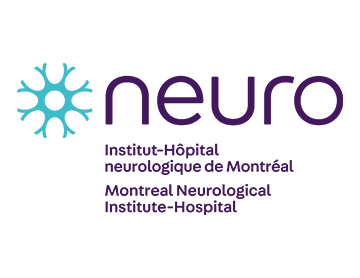 Dr Alan Evans, Director of the McGill Centre for Integrative Neuroscience and Scientific Director of the Ludmer Centre, will speak about neuroinformatics – the application of big-data analytics in neuroscience. 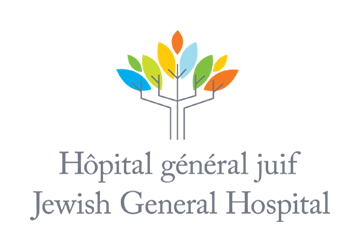 Dr Howard Chertkow, Director of the Bloomfield Centre for Research in Aging at the Jewish General Hospital and the Scientific Director of the Canadian Consortium on Neurodegeneration in Aging, will discuss the importance of data-sharing initiatives. 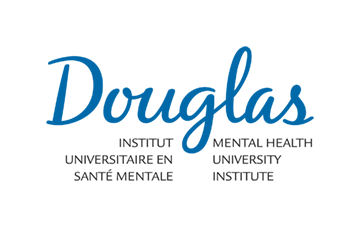 Dr John Breitner, Director of the Centre for Studies on Prevention of Alzheimer’s Disease at the Douglas Hospital will summarize the latest research on early diagnosis and prevention. Dr Yasser Iturria-Medina, a Ludmer Centre Postdoctoral Researcher, will present his groundbreaking research using big-data and neuroinformatics that has shifted the goalpost for early detection. April Hayward, Director of Programs and Services at the Alzheimer Society of Montreal, will present their services. Follow one of our social media pages (top of page) to learn more about the speakers. Montreal’s and McGill’s leadership in Alzheimer’s and dementia research. This event is co-hosted by the Ludmer Centre for Neuroinformatics & Mental Health and the Alzheimer Society of Montreal and is part of activities featuring and supported by the Health Brains for Health Lives initiative, a program funded by the Canada First Research Excellence Fund. Question & answer (Q&A) sessions in French and English. Parking Options: Please note; on-street parking is available but limited. The fees below are indicative only and subject to change without notice. McGill Parking – 3700 Rue McTavish (bet. Doctor Penfield Ave-Pine Ave W); app. 10$; 8-minute walk. Drummond Lot – Visitor outdoor parking lot, entrance via the lane next to Hosmer House, 3630 Prom. Sir William Osler or the lane behind 3605 Mountain; app. 10$; 5-minute walk. VINCI Parking – 3480 Rue Peel (bet. Rue Sherbrooke O-Avenue Du Docteur-Penfield; app. 7$; 10-minute walk.